A beautiful face with spots is just like a gem wrapped in dirt. 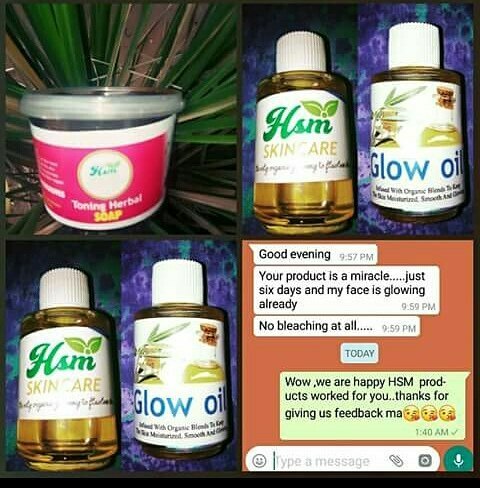 Nobody comes close even if attention is drawn and for those who believe you can't be evenly toned from head to toe, HSM Skincare is here to take all your doubts away and also take care of all your skin issues, ranging from rejuvenation to repair, polishing and maintenance, etc. HSM Skincare Products leave you brand new like a baby. All products are 100% organic so there's no fear of hurting the skin at all.